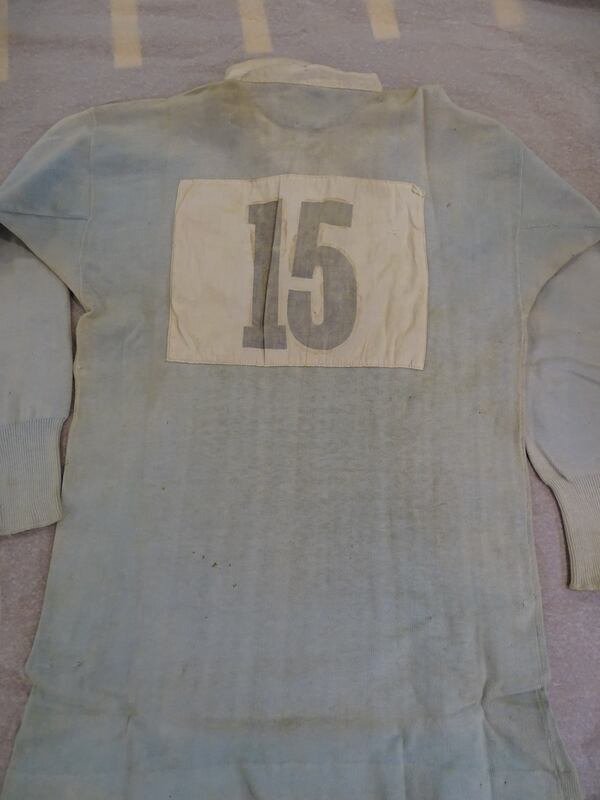 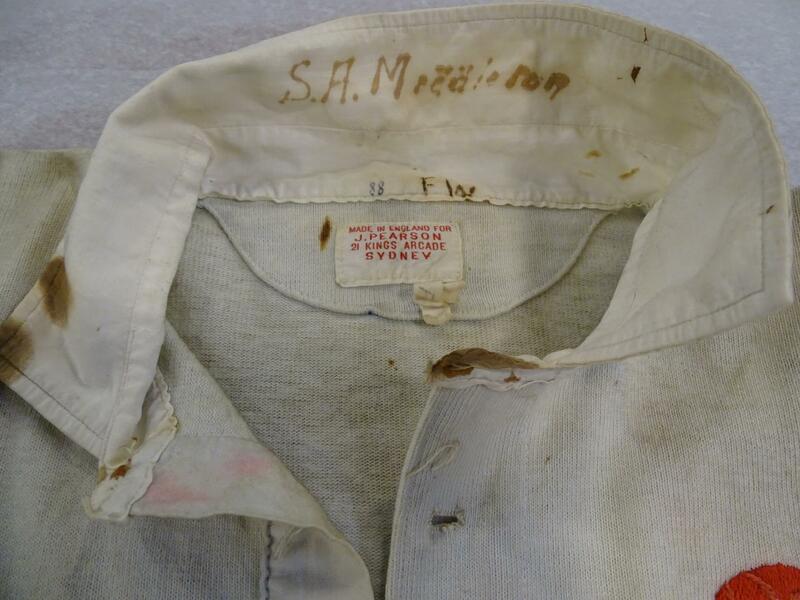 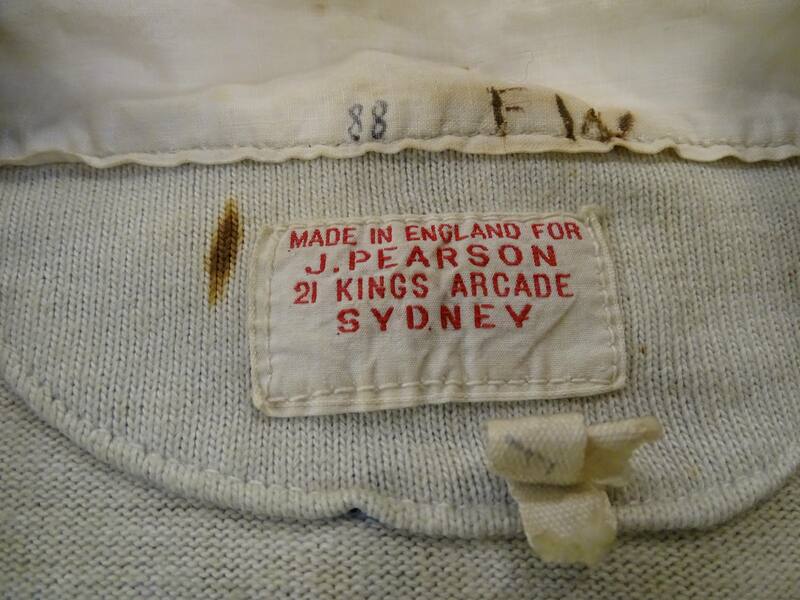 Australian jersey worn by Sydney Albert 'Syd' Middleton. 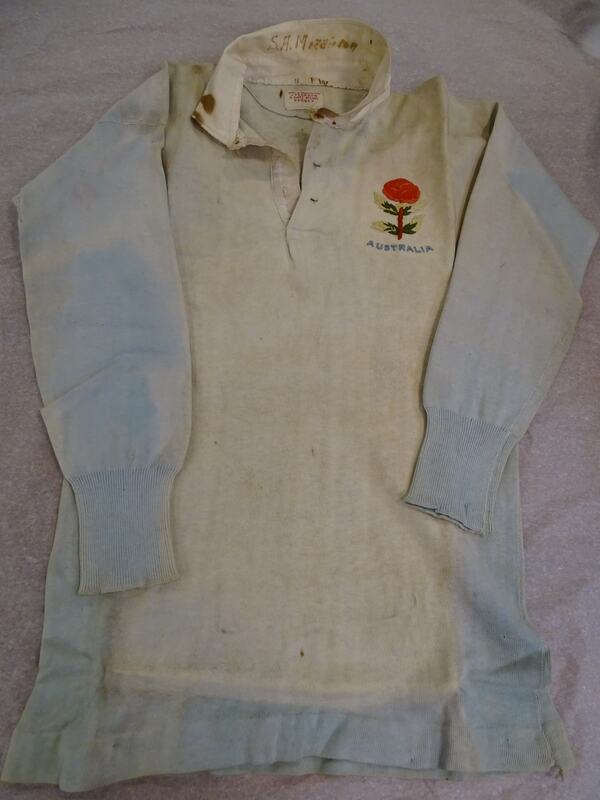 Presumably in the match against Cardiff RFC 28th December 1908 during their 1908/09 tour of Great Britain. 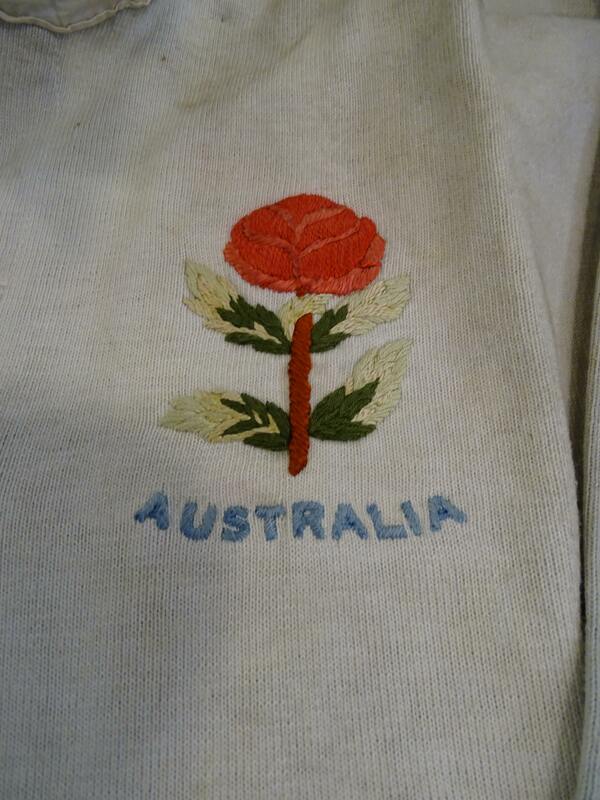 During the same tour Australia played in the 1908 Summer Olympics, winning Gold.